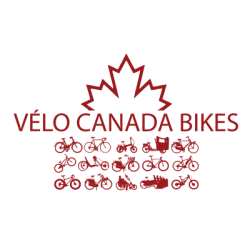 Prior to 2012 there were efforts in both Eastern and Western Canada to build a national, non-race cycling advocacy organization. These efforts united and the Founding Board of Directors was formed leading up to the 2012 Velo-city Global cycling conference in Vancouver, B.C. At this founding meeting cycling representatives from across Canada, the USA and Europe, as well as legislators, experts and representatives of national organizations interested in cycling got together with the goal of a mission-based and non-partisan national organization to unite cycling interests and advance cycling in Canada.